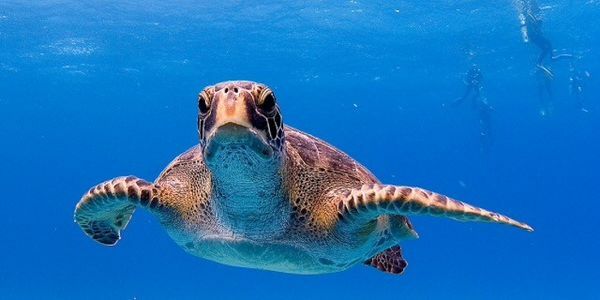 petition: Save the remaining 4 species of Galapagos Turtles Now! Save the remaining 4 species of Galapagos Turtles Now! there where once 11 species of galapagos turtles and now there are only 4. the last 4 are crititically endangered. we need to protect them, everyday poachers are illegally stealing eggs and using them for their own purposes. another reason for them becoming extinct is pollution. the turtles are eating the plastic and getting it stuck inside them. and even getting caught and trapped till they die a terrible death. if we don't help save them now then when will we? these creatures are a HUGE part of wild life and if they become extinct from our oceans it would devestating.. so try to help in every way you can!